With the economy nowadays, competition to getting a steady career path can be a challenge. Changing careers, given this circumstance, is a big and bold step. Trying to convince employers to take a chance on you can be a job in itself, and let us be honest, it is not gonna be that easy. You will face a lot of hardship through this transition, so it is a good idea for you to prepare yourself for the best, as well as the worst case scenarios. Another big challenge that you may be facing is preparing your career change cover letter and resume. 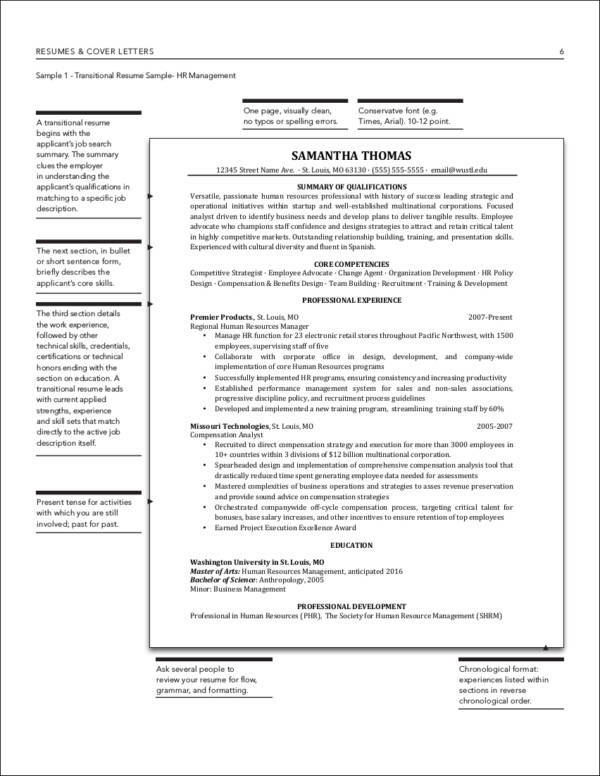 For now, we will tackle on what you should and should not include in your resume. 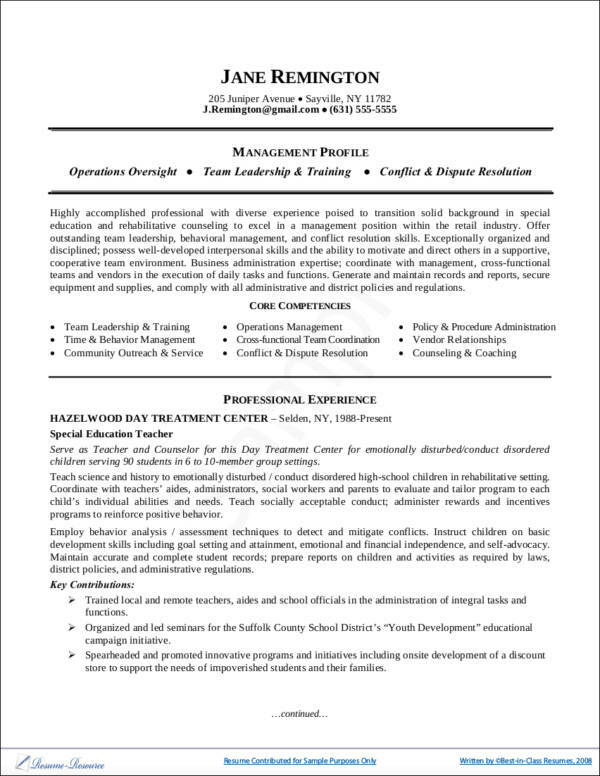 We want to help make your transition as smooth as possible, plus, we also have a few sample resumes that are dedicated to changing careers that you might find helpful. Just continue reading and let us get you started on this new journey you will embark on. There are probably a million—okay, maybe a few questions running through your mind at the moment. One of them might be, “Will there be companies that will still consider me to be a good fit for their vacant positions?” The simple and honest answer would be YES. However, it is going to be a challenge. You might be thinking, “But I do not possess enough qualifications for their job openings.” Yes, you do. 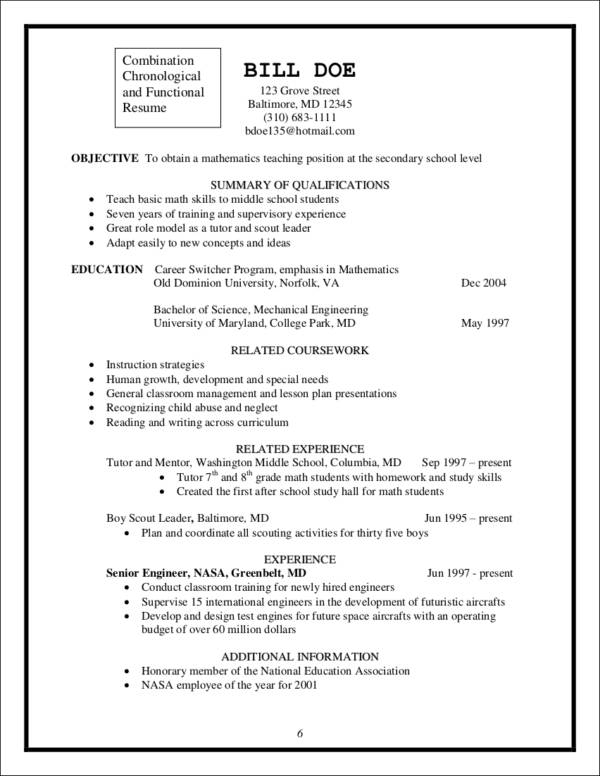 There are quite a few things that you can include in your resume if you lack experience. You just have to dig a little deeper. Remember, you did learn a thing or two from your previous employers. Who knows? Maybe the skills you gained from them can be applied to the job position you are applying for. Trust in yourself! Remember, you are not the only one who has gone through or is currently going through a career change. You have your reasons for wanting to change your career path. We promise, we will not be digging those reasons and dissecting them one by one. For now, we just want you to focus on your goal, which is to get a job in your desired career path. We have gathered a few tips for you to help you out with this challenge you are about to undertake. A good first impression is a big MUST. Just like any job application, you want to put your best foot forward and you can do this by coming up with a well-written career change cover letter. 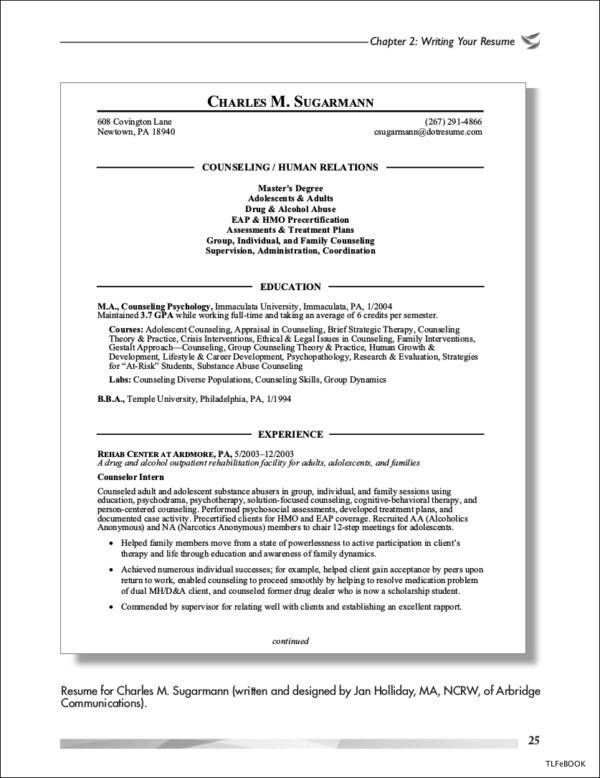 Your cover letter is the face of your job application. You have to make sure that you are able to include all of the necessary information needed for the career change. It does not have to be long but it does have to be informative enough to convince the employer that you are worth the shot. 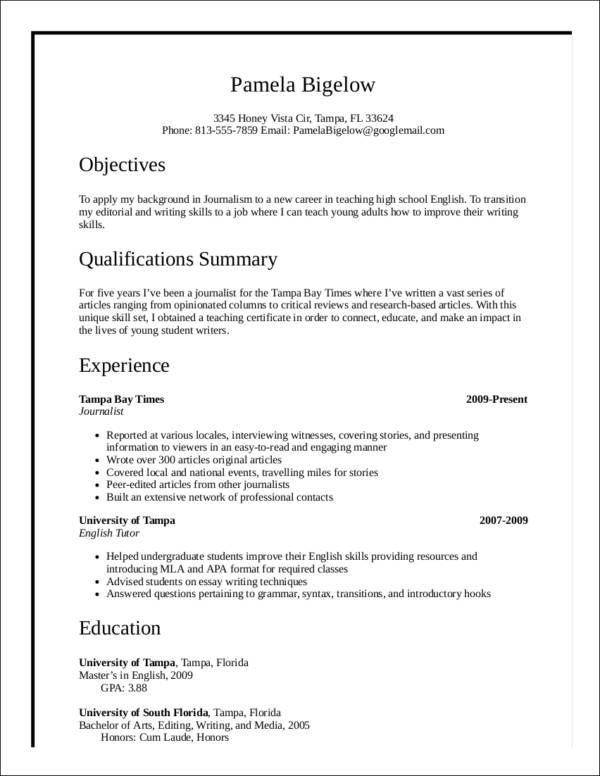 Checking out some tips to writing a job-winning cover letter will serve as a guide for you to come up with a good one. 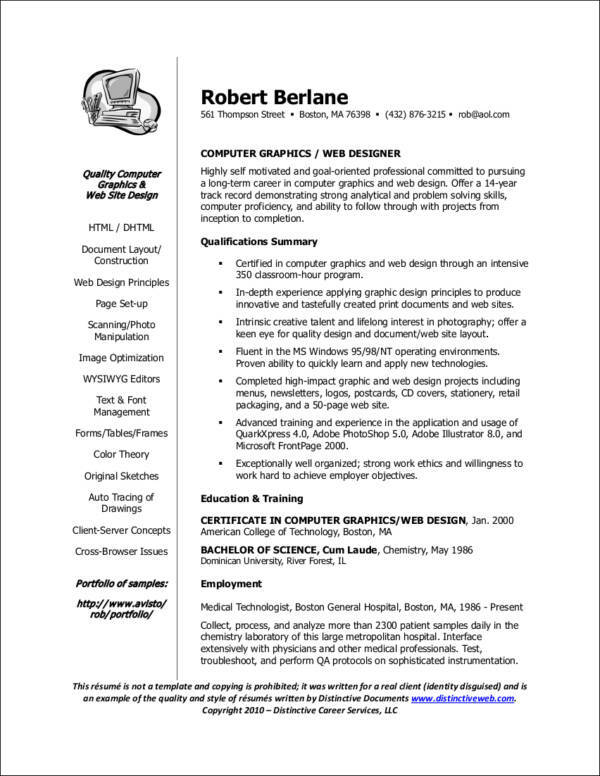 Rewrite your resume. 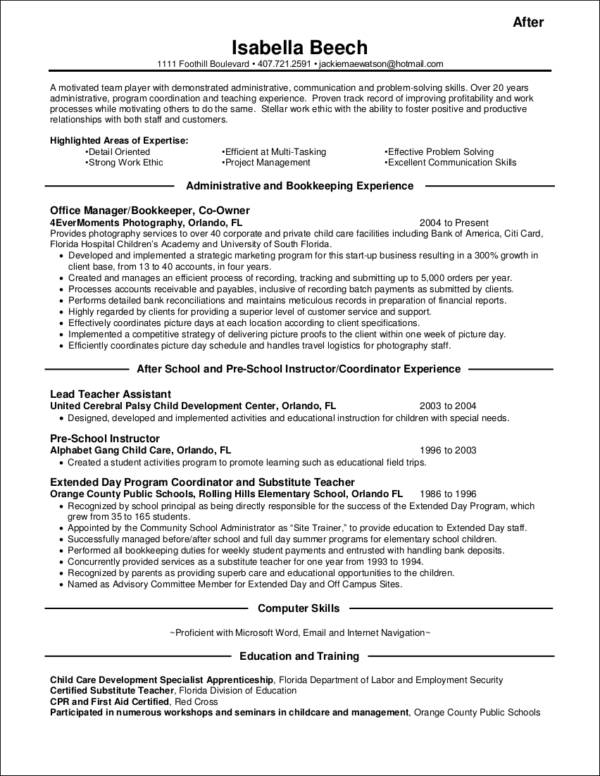 Updating your resume might be a tempting thing to do. However, you have to remember, you will not be undertaking the same career path anymore. So you have to start from scratch. Even if it means that you have to rewrite your resume. Yes, we know, it is going to take a whole lot of effort, but you have to do it if you want to achieve your goal in a faster manner. 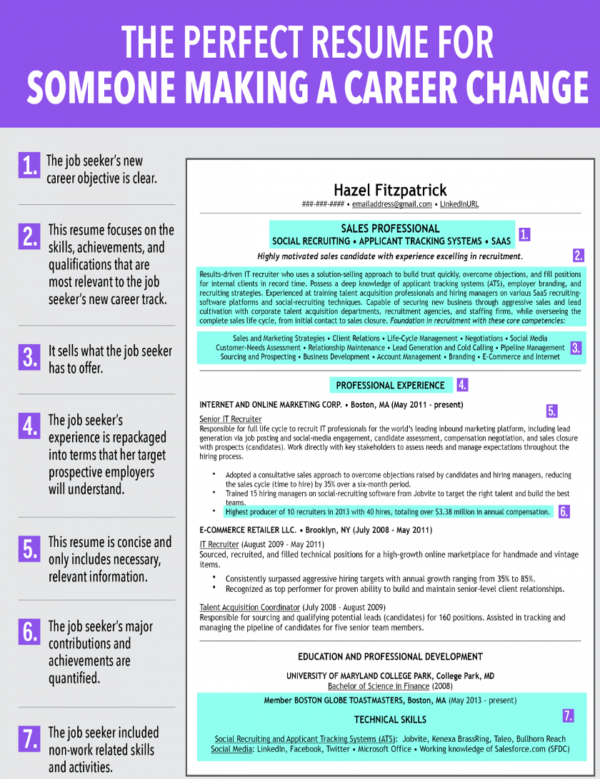 The best resume format to choose for career changers is a combination resume. It follows the same pattern as a reverse chronological resume. However, it ends up with the summary of your qualifications. Be straightforward. 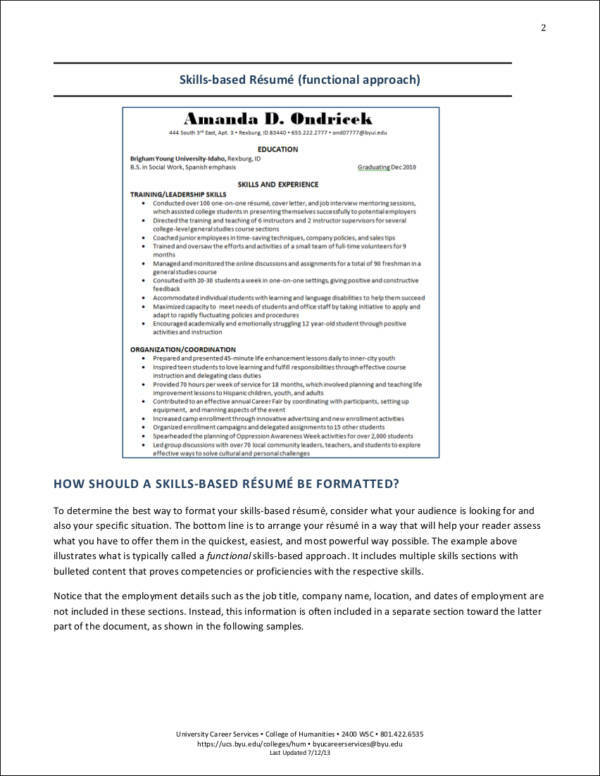 Your new resume should not be overwhelming but it should still showcase that you are a good candidate to be considered for the position. This is where you highlight your transferable skills or the skills you learned from the previous companies you had. You also have to state in your professional career summary that you will be willing to undertake junior roles in order to have the opportunity to learn from the career you want to be a part of. This is to make sure that the employers will not turn up their noses and think that your years of experience might get to your head. Emphasize your valuable experiences. You have to highlight the achievements that you have from your previous work where you have garnered your transferable skills. Citing solid examples will give the employer a better picture of what you are as an employee. Do not let your under-qualifications get you down. As a career changer, there will always be a gap in your qualifications. However, you should not get intimidated. Just be your best self and be confident! People make mistakes. Sometimes, the career you have chosen the first time might not be the one. Take it slow. This change in career just might be it. Just make sure you are 100% sure of your decision and that you are passionate about what you are going to do. You will certainly face rejections but that is okay. Just keep your head held high and keep moving forward. One way or another, you will get the career path that you have always been dreaming of. The best of luck to you and your future career! 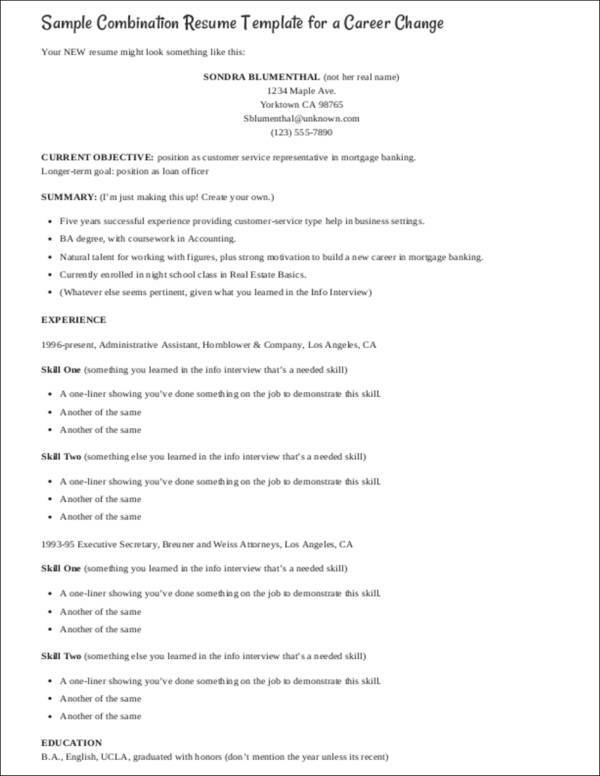 Do You Need a Cover Letter to Apply for a Job?